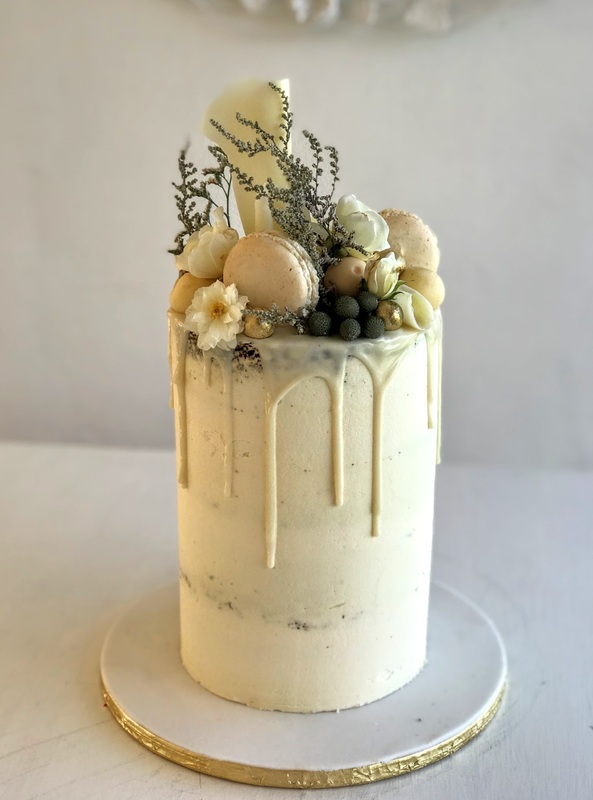 Wedding cakes Cape Town: Lovely single tier 16cm and 20cm high wedding cake with soft cream colors. Durbnaville Birthday cakes, Cape Town. Made this beauty for a 60th birthday party at Nitida Tables. Stellenbosch wedding cakes Cape Town. Lovely 3 tier semi naked cake with soft pink pastel fresh flowers. 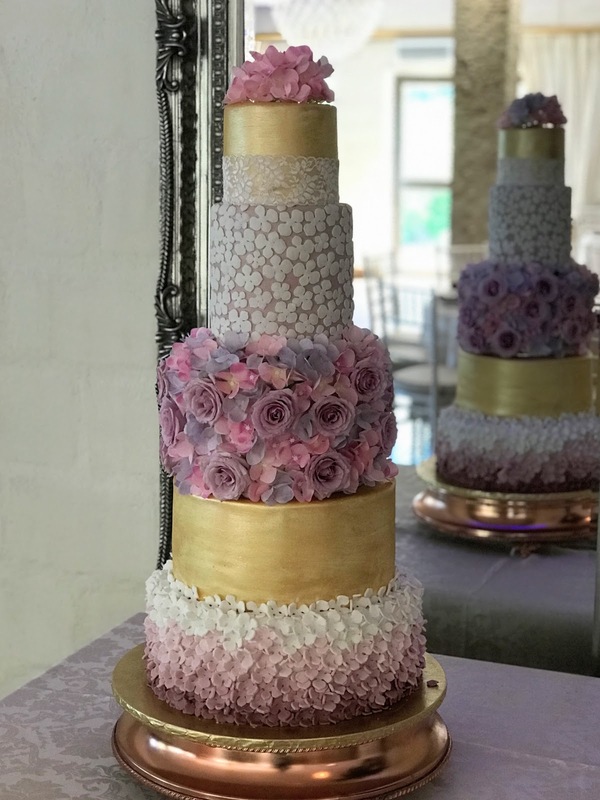 Stellenbosch wedding cakes, Cape Town: Lovely 4 tier semi naked cake at Hudson's restaurant, Vredenheim Estate. 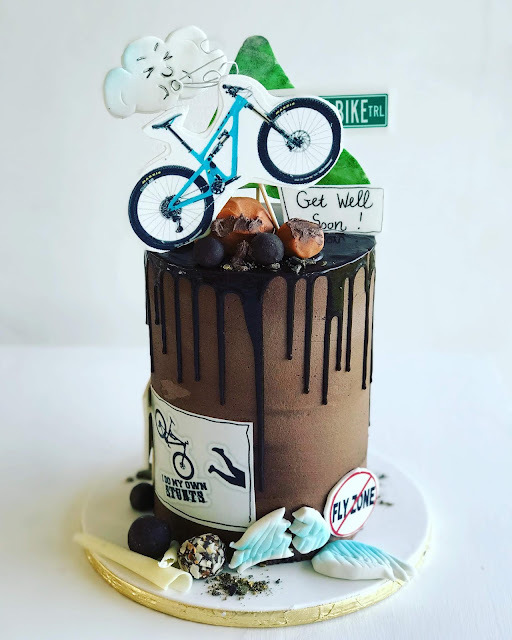 This was a cake for a guy who fell of his mountain bike and ramped over some rocks as the wind blew him down. He broke both his collar bones and his friend's at the office teases him that he cannot fly. So they order him this cake to say: " get well soon" amongst other things. 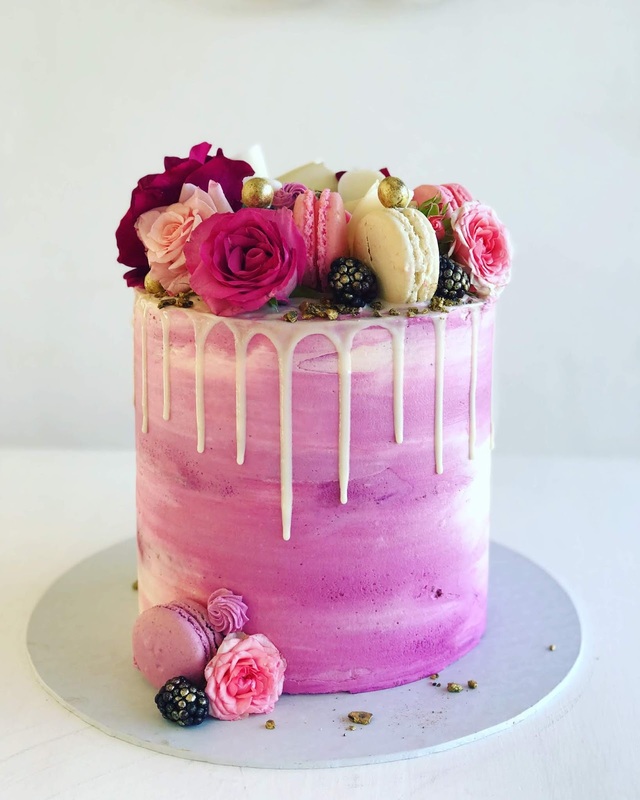 Durbanville cakes, Cape Town. They asked me to make a friendly, blue dragon with orange scales... 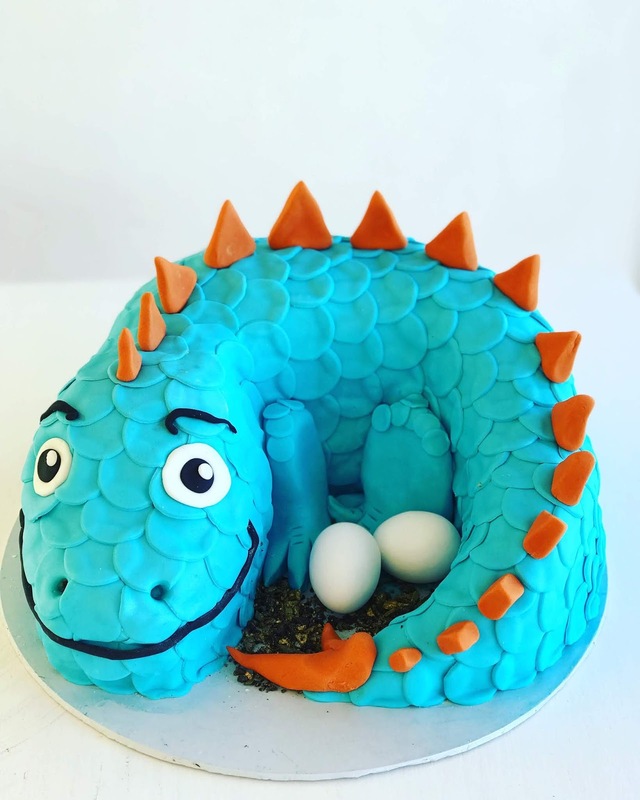 This was a birthday cake for a little boy in Durbanville, Cape Town. Stellenbosch wedding cakes: This elaborate cake was for a wedding at Hudson's Restaurant at Vredenheim wine Estate. All the tiers were real cake as it was the dessert for the guests. 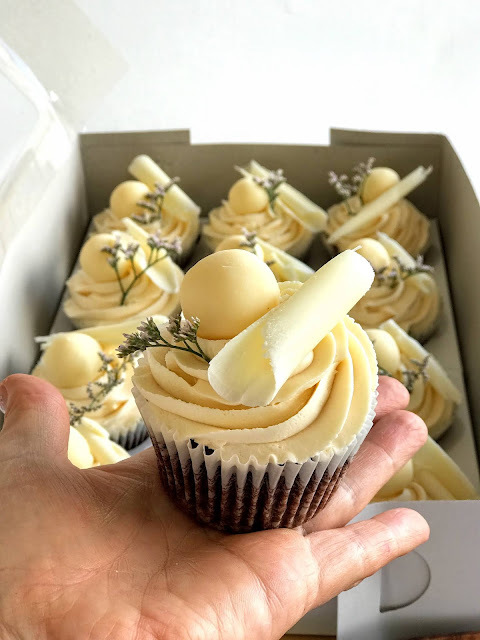 Stellenbosch wedding cakes: I made this lovely cupcakes for a cupcake wedding cake that had a top cake to cut. This was for a wedding at Zorgvliet wine farm in Stellenbosch. 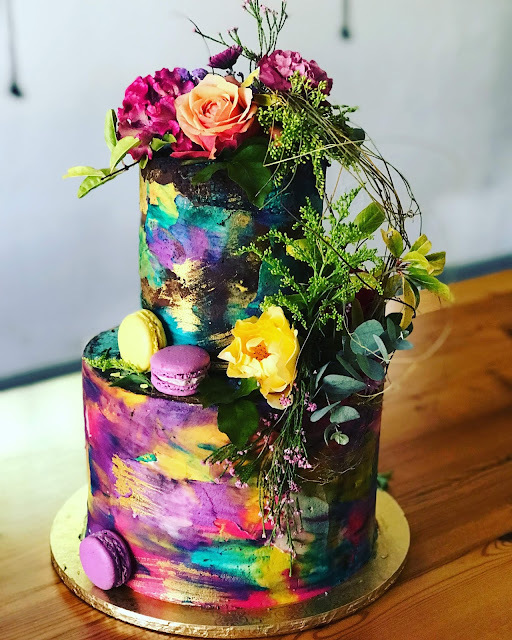 Cape Town birthday cakes: I made this beautiful blue cake with berries on top last weekend for a birthday in Cape Town. 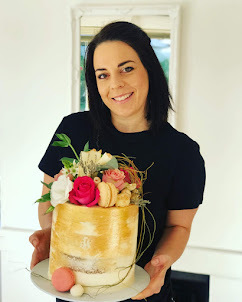 This is the 22cm cake that is 20 cm high and easily serves 35-40 guests.